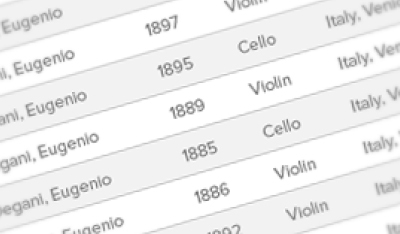 The most comprehensive list of musical instrument auction results in the world. Browse over 51,000 records from the past 24 years. Collated by Claudio Amighetti. 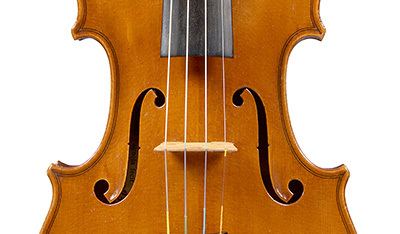 Analyse instruments from different makers and time periods with our extensive photo archive allowing you to examine Instruments in great detail. 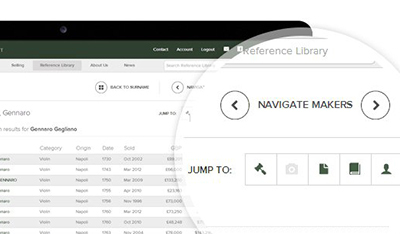 Read our how to guide to get the best results from our Reference Library.